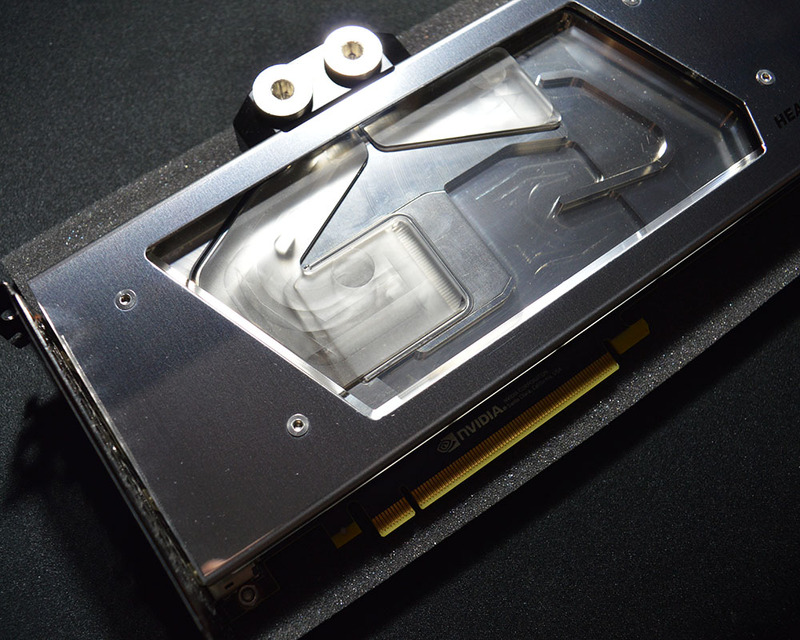 After an amazing Watercool Heatkiller CPU water block, it’s time to test cooling for video card and more precisely for Nvidia GTX1080 Ti. 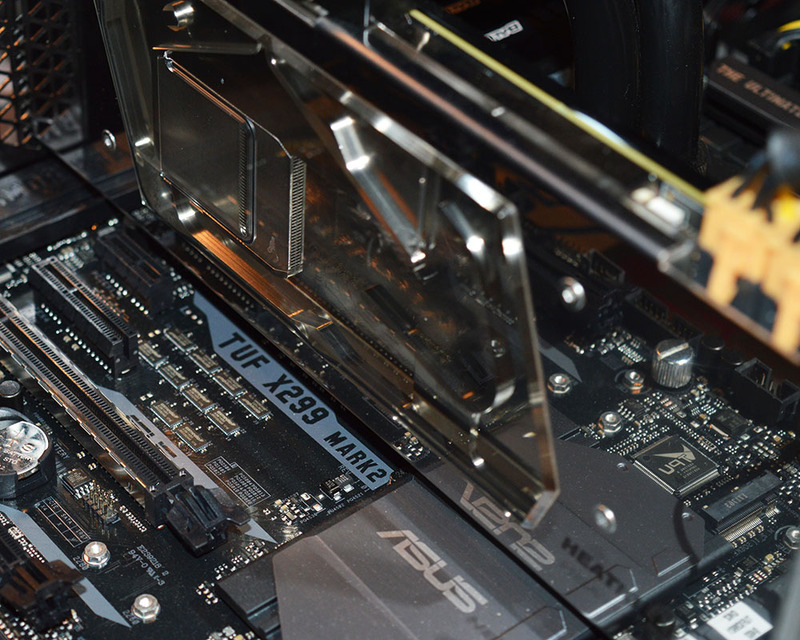 In this review we will show you how to install the Heatkiller water block and how it performs on one of the most demanding graphics card on the market. After this short introduction, couple of words from Watercool about the latest graphics card cooling solution. The Heatkiller IV for GTX 1080Ti is available in Watercool online store for €114.95.